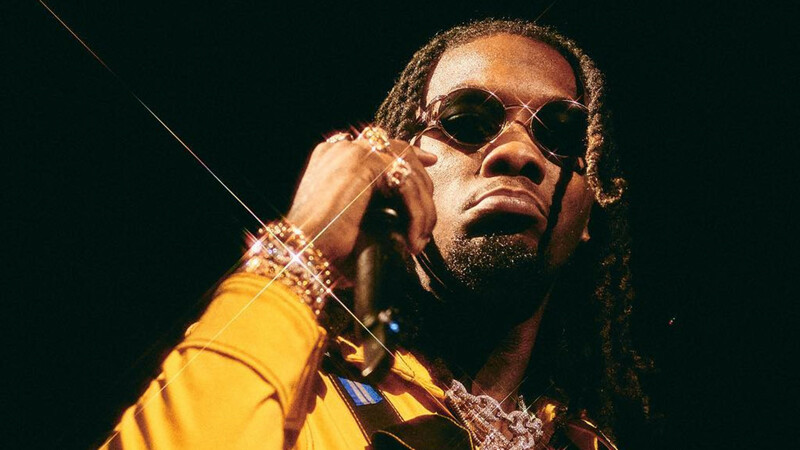 Offset Wants to Give Listeners “Content,” Says Pateks and Lambos Are Now "Bubblegum Rap"
Offset, much like Quavo, wants to grow up. 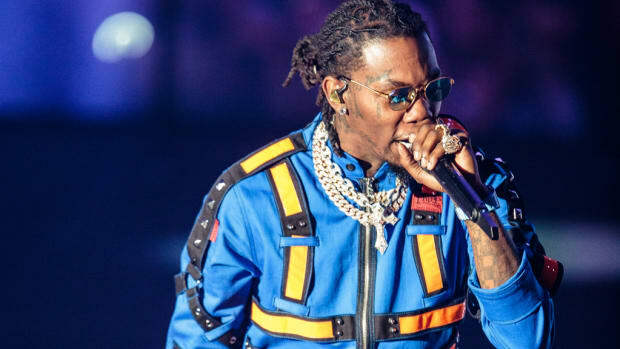 Less than a month away from the release of his debut solo album—the last of the Migos to drop their solo projects—Offset spoke with Billboard about what we can expect from his venture into the solo space. Per Offset, he’s going to hit us with content that we can relate to, and give us real-life raps. “I&apos;m talking about relevant situations that have occurred over the last 18 or 24 months, like me being in the crash, my kids, my family time and me being married,” he said. “There&apos;s different parts of my life. 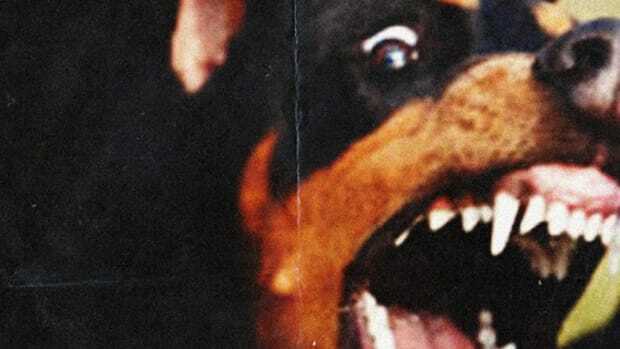 The ups and downs of being in music, the feeling of people doubting me and being the underdog to becoming the big dog. I&apos;m not really talking too much about Pateks and Lambos because it&apos;s not relatable. That&apos;s almost like bubblegum rap now, how the people are accepting it. They just get two days of playing it, then it&apos;s over with. This can last and people can feel it. “I&apos;m really pushing my album to be a playlist and not an album, because a playlist is consistently being played for moves, exercises, and different things. With Spotify and all the streaming services, it&apos;s all about who got the biggest playlist. So I was focused on making my album like a playlist. The format of what an album is in the books, isn&apos;t what&apos;s going on in 2019. 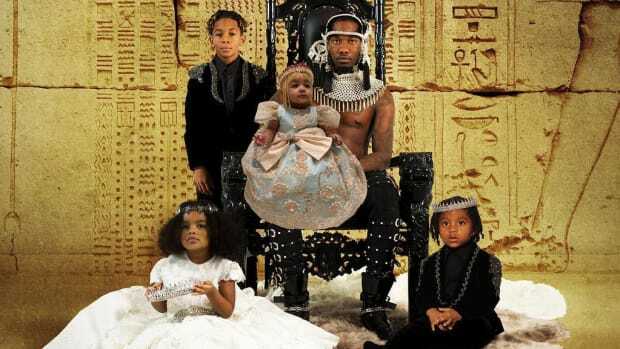 Of course, it’s exciting to hear that Offset will be changing up the content we typically get from him when he is playing his role as one-third of Migos. 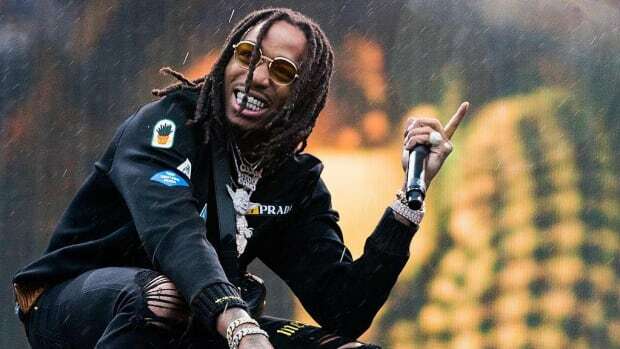 As Quavo suggested in the above-referenced interview, life has changed dramatically for the group over the past half-decade and it is time to grow up and release music that reflects that change. Their answers are so kindred, in fact, it wouldn&apos;t be the least bit surprising to learn that both artists received similar media training. However, it&apos;s important that we also note the contradictions in his replies. 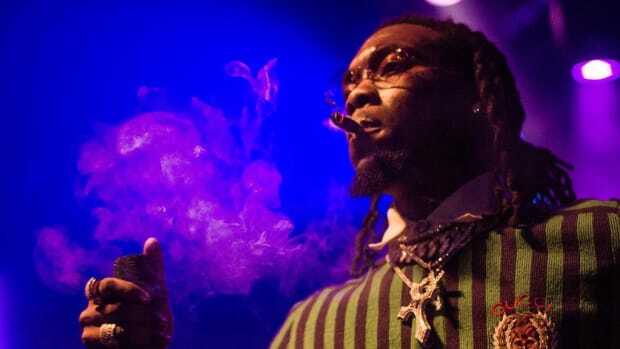 Namely, Offset wants the album to have a “playlist vibe,” which goes against the notion of delivering a “content” filled full-length body of work. To go playlist is to go the way of serviceable music that works in all scenarios. Easy listening and content are not always synonymous. 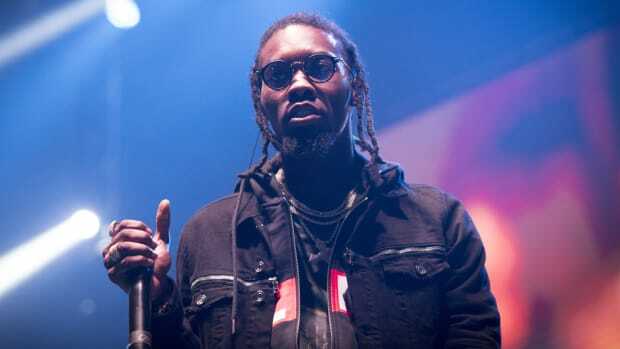 Later on, Offset also promises the album will not exceed 20 songs, which also contradicts the notion of a playlist. 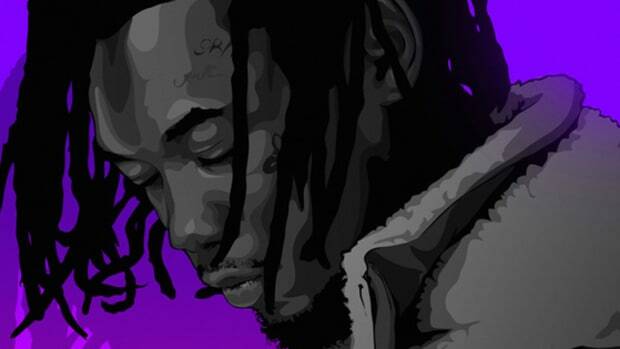 Even so, Offset&apos;s desire to make hitting and lasting music should be applauded. 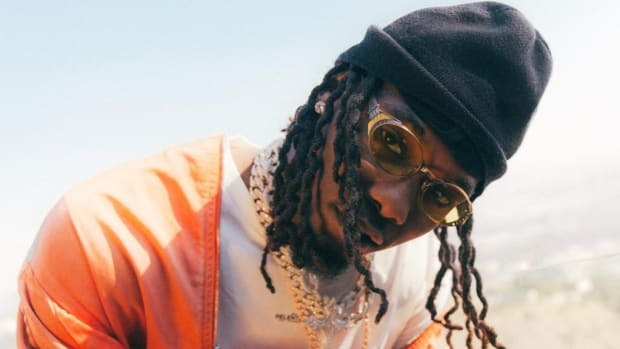 Though Quavo suggested some of the same and did not fully deliver, there is no reason why Offset should face the same fate. When December 14 comes, we’ll be pressing play, hoping for a more mature Offset.